3 days, 7 stages, 125 km, 6000 metre climb and 7700 meter descent. 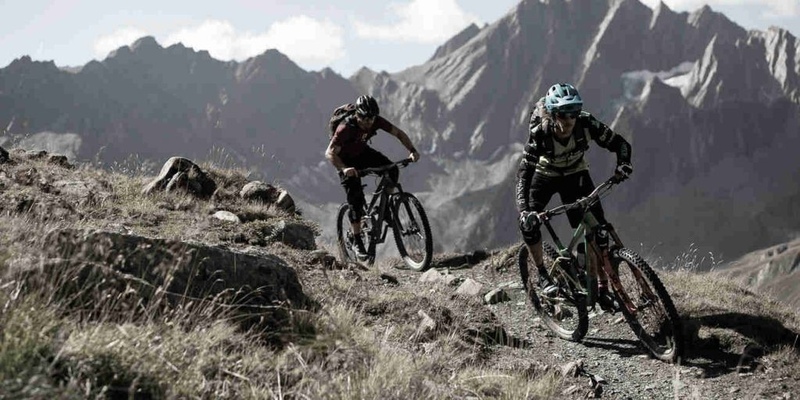 This is a mega 7 stage mountain bike challenge set to put your skills and endurance to the test. 5 days in total including intro and recovery day. 6 nights full board accommodation, uplifts and carbon bikes included. Max 8 participants.